I remember the first time I tried hypnosis. I was pretty nervous and didn’t know what to expect. I was afraid I was going to feel out of control, maybe sharing stuff I wasn’t comfortable sharing with a complete stranger. Many of my clients share these concerns when coming to me for hypnosis for their first session. By the end of my first session, I was really surprised by how deeply relaxed I felt, how connected I felt to my intuition, and how easy it was to make changes in my life. I get feedback like this over and over from my clients as well. So I’m sharing 3 of the top concerns I hear from people, in the hopes you’ll have a better understanding of how hypnosis works and how it can help you. I think the biggest misconception about hypnosis is that you’re unconscious. Sometimes clients think they won’t remember anything about being in a trance (trance is just another word for hypnosis). You’re actually aware of everything that’s going on. Just like in a Reiki or reflexology session, you’re relaxed but you could get up and walk out of the room if you wanted to. And there are different levels of relaxation so you may feel more or less alert. It actually doesn’t matter, it works regardless. The fact that we talk about your conscious mind and your unconscious mind (some people refer to it as the subconscious) also adds to the confusion. With hypnosis (and most forms of mind/body relaxation techniques), your conscious, analytical mind (the part that is good at doing math and being judgmental) gets to relax while the unconscious mind, where all your deeply held beliefs, behaviors, and habits are stored, can make positive changes easily. Many people are familiar with stage hypnosis and are worried they’re going to be made to quack like a chicken. The big difference between stage hypnosis and a therapeutic hypnosis session is the goal or objective. When people participate in stage hypnosis, they’re doing it with the goal of playing games and entertaining the audience. When you come for a hypnosis session you have a different goal in mind, for example, quitting smoking, overcoming anxiety, or changing an unhealthy relationship pattern. All hypnosis is self-hypnosis and you remain in control the whole time, completely able to bring yourself out of a trance if you want to. And no one has ever told me anything they didn’t want to. Hypnosis can help with so many things including stress relief, phobias, fertility, and peak performance. 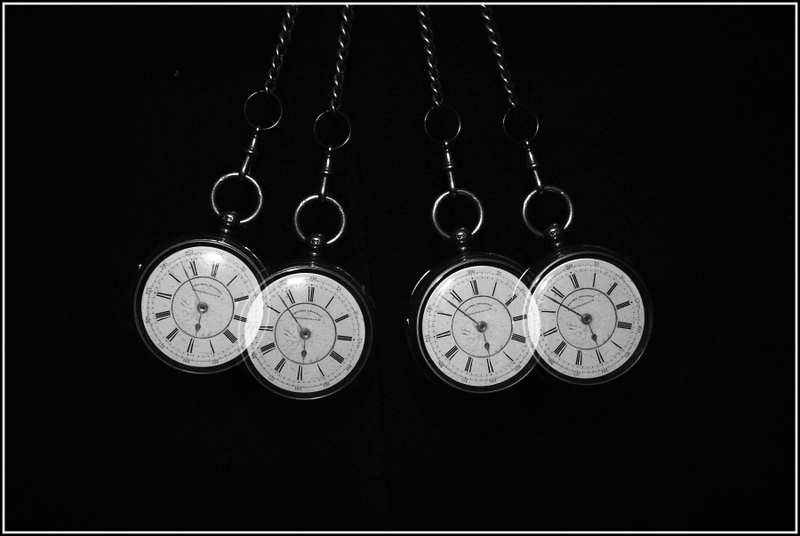 You can read more about hypnosis and things it can help with here. Ready to try it for yourself? Book a session. I’ve mentioned this technique before, but it’s a favorite so here it is again. I can teach you how to do this more thoroughly in your next session, but here’s a little taste of self-hypnosis.